Check out April’s best of the best from the SquadUP blog. Enjoy! The Coffee Connector may have hit that sweet spot between forcing people to meet and letting the rest happen organically. 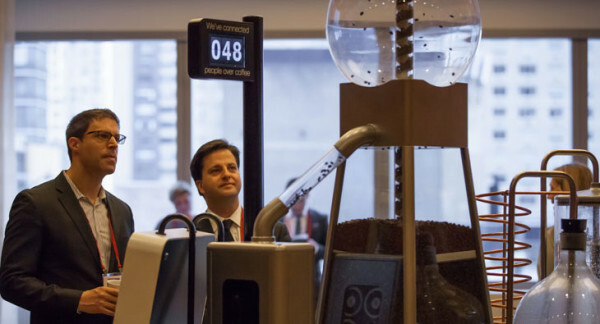 The machine can sense when two people are standing in front of it waiting for coffee. Coffee Connector then proceeds to ask the people to introduce themselves by inputting their names. It only begins to brew once you’ve entered this info. People who have used it say that the exposed mechanics show the spectacle of coffee-making, creating a mesmerizing conversation starter. And a built-in printer leaves personal information on each pair’s coffee sleeves— like trading business cards. This Memorial Day Weekend SquadUP, along with a few of our good friends from Sumeria, Hudson Sutler, Tuckernuck, Uproot Wines, The Next Step Realty, and One Orange, will be flying private to Nantucket on the one and only Fly Figawi! Bypassing early morning wake up calls, long airport lines and expensive airfare, Fly Figawi is turning busy holiday travel into a sophisticated experience… with adult beverages of course! 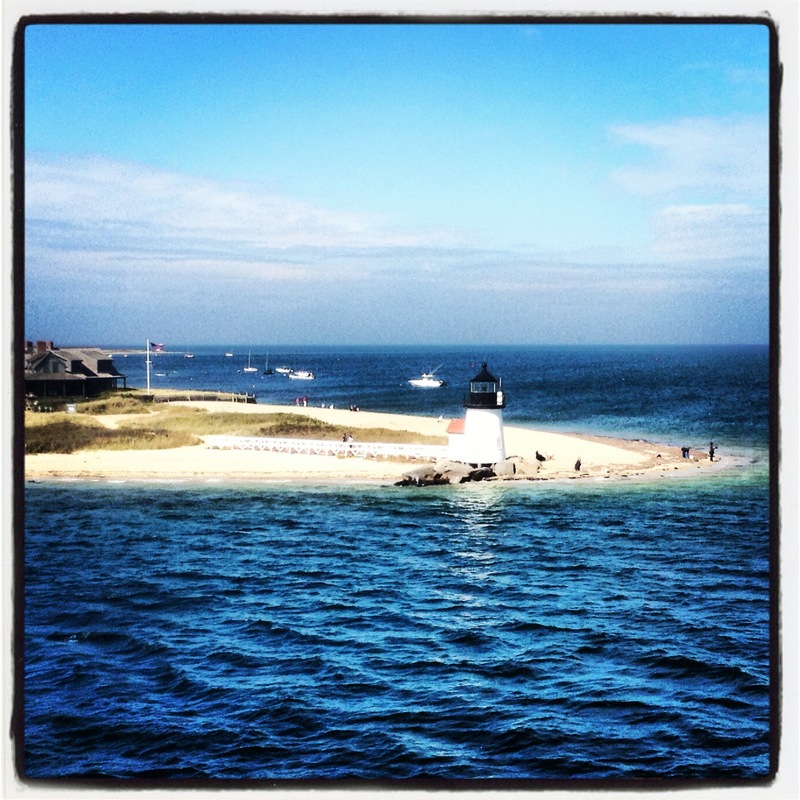 Once we land on the island we may lose ourselves in the magic and the chaos. Luckily we will be able to spot our fellow passengers by their Hudson Sutler bag, filled with the ultimate Figawi swag collection! 3. New Features! The Social Media Gallery and More! The product team has been heads down for months working on these improvements so we brought in VP of Product Development, Sam Mogil, to break down the changes for us. 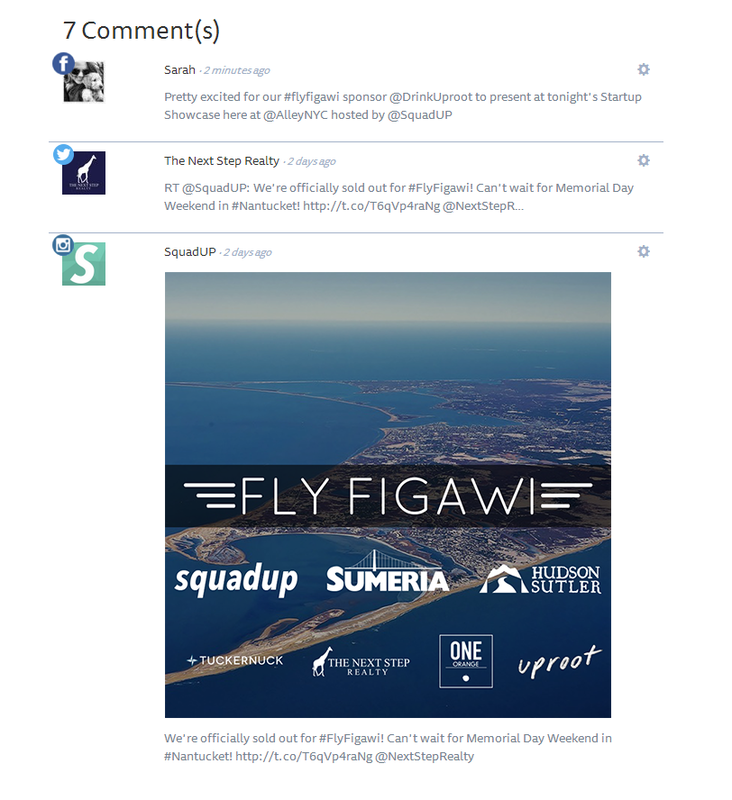 In all honesty, the product team has been grinding since we founded the company, but it’s worth noting their recent efforts to help further differentiate SquadUP as the social way to plan your perfect event. If your brand is targeting the ever popular Millennial demographic, like SquadUP is, you might want to take some notes on how the big boys have been marketing to this group. 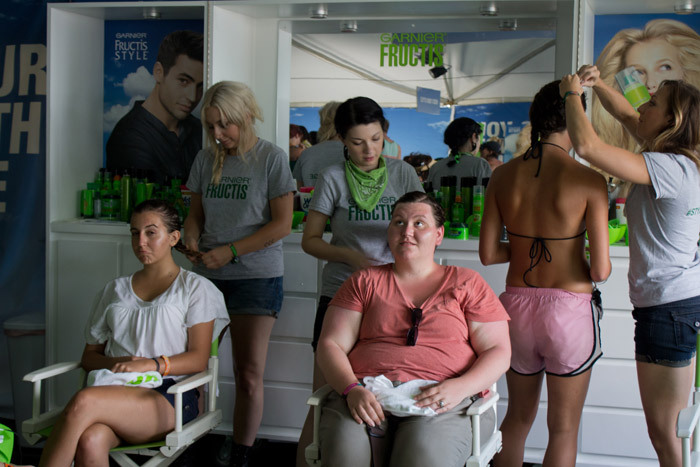 It’s important to note that it’s not just about getting in front of this demographic, it’s the timing, too. These young people aren’t sitting on the couch watching a commercial, they’re in the midst of an unforgettable experience– maybe the best of their life. Reaching them at this unique and potentially transformative point is incredibly valuable. But how? 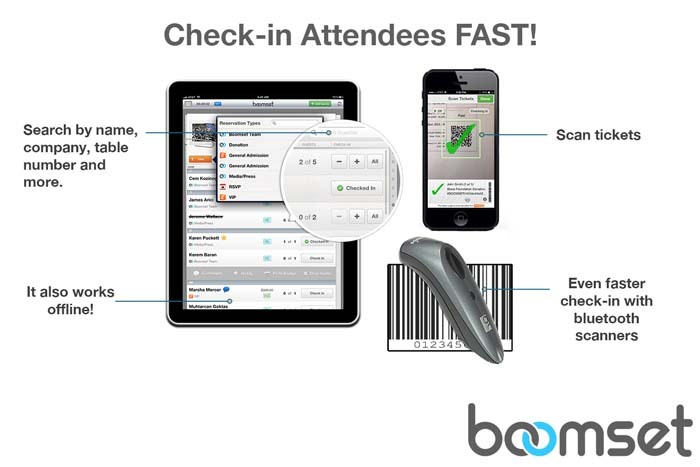 Boomset’s Monica Mari writing a guest post on the ins and outs of the guest check-in process. Boomset has separated themselves from the pack as the leading experts in guest registration. If you’re interested in writing a guest post for the SquadUP Blog, tweet @squadup and we will connect.